Hopefully you were able to go on a bike ride last weekend. 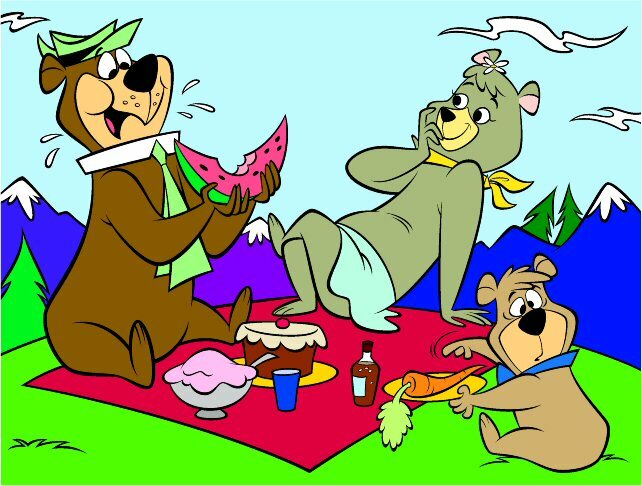 This weekend I challenge you to have a picnic. Get some friends together and spend some time outdoors. Place all phones in the basket and don't let anyone check them. Enjoy good natural food- fruits, fresh veg, yummy cheese, some wine and your friend's company. Bring a ball or Frisbee to get people moving too.